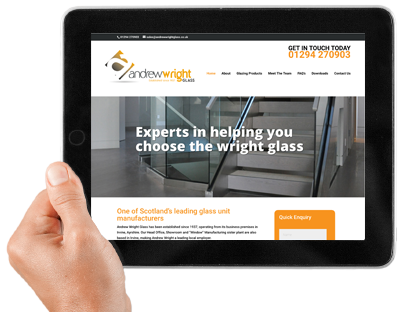 Since 1937 Andrew Wright Windows have been serving the community, providing a range of services to Domestic, Commercial, Trades and Local Authority clients across Scotland (see the areas we serve). We are the company of choice in Scotland for windows, doors, roofline, flat roof replacement, conservatories, sunrooms and kitchens. We are a family-owned glazing business employing over 80 skilled workers, producing a bespoke product and service within our two manufacturing facilities, Andrew Wright Windows and Andrew Wright Glass. 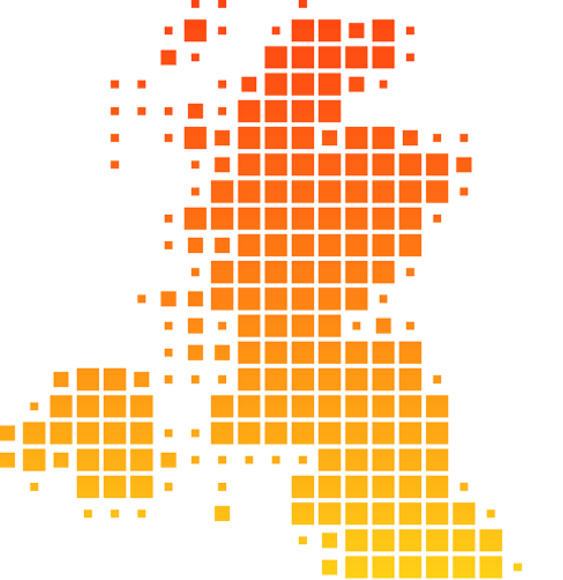 Our head office, showroom and both manufacturing facilities are based in Irvine, Ayrshire making Andrew Wright one of the most important employers in the area. With over 20 installation and delivery vehicles Andrew Wright provide a fully inclusive service meeting the individual requirements of our customers. We are accredited to the British Standards Institute and hold Kitemark certificates for all products. In addition, these products are also “Secured by Design” which is the official UK police flagship initiative combining the principles of ‘designing out crime’ with physical security. We generally provide our double glazing services within a 30 mile radius or hours drive from our Irvine factory, but also sell and install quality double glazing, doors, conservatories and roofline products to most locations throughout Scotland!. Please contact us on 0800 585 608 to discuss how we can help you, or e-mail us at info@andrewwright.co.uk and we’ll get back to you.